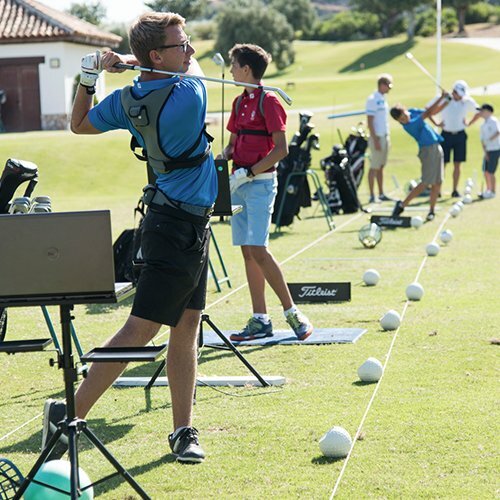 The ACES Summer Camps 2019, offered in collaboration with Sotogrande International Camps, are designed to assist Junior Golfers and Elite Players in achieving their goals and aims during the months of June and July. 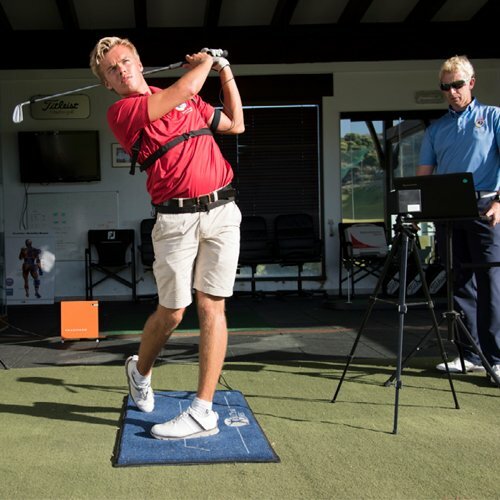 The students will train with our experienced Performance Programme Team and will be able to use state of the art golf technology (Trackman, Smart2Move Forceplates, TPI Screening, Aimpoint, BodiTrak…) to learn and improve all aspects of their game. 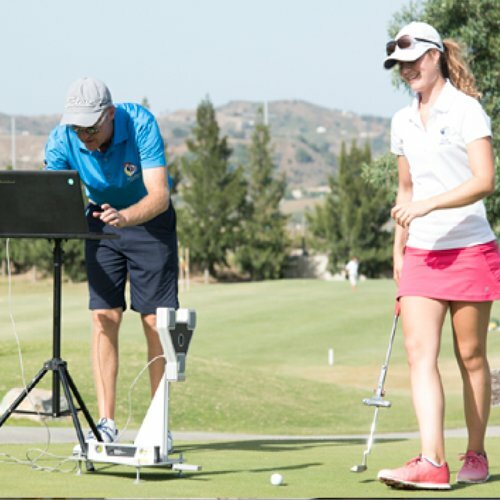 Every student will register to our Coach Now and players platform where parents can be invited to follow the progress. 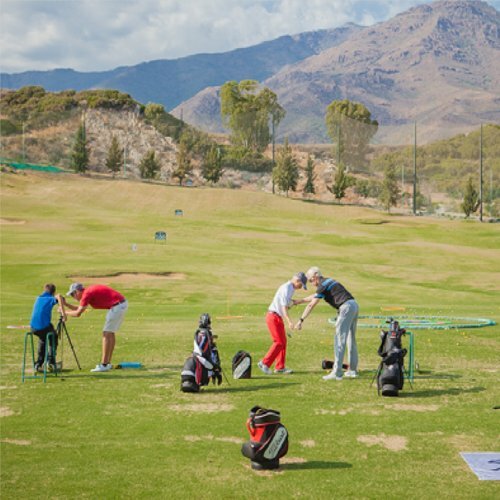 Small groups guarantee that the students receive plenty of individual attention throughout the summer camp and they will receive recognition for their golfing and physical development. 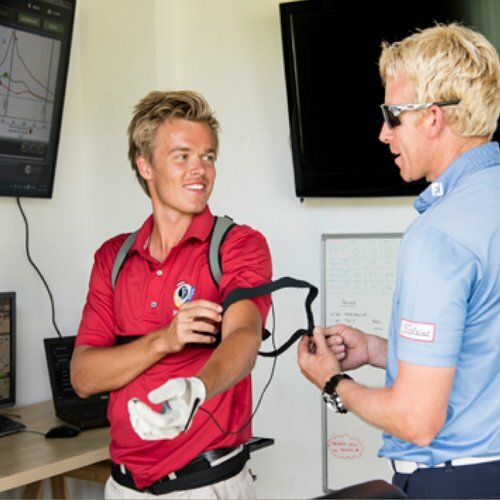 The Junior ACES Summer Camps for players between 12 and 17 years old are available throughout July with the Performance Programme being conducted in English. 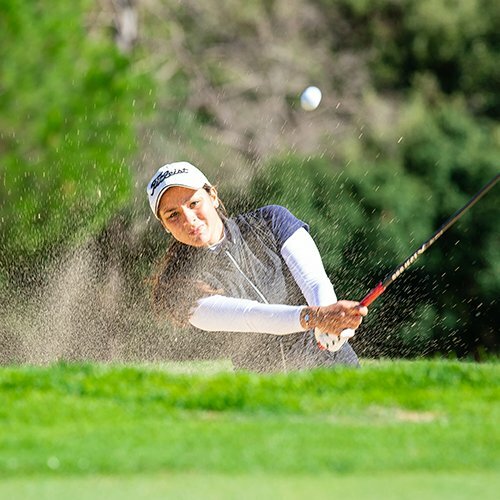 The students will have the opportunity to choose between Golf+ (additional golf practise, activities and green fees on such amazing golf courses such as San Roque, Almenara, La Cañada, Valle Romano and La Reserva in Sotogrande) or Language+ (offered for English and Spanish language learning). 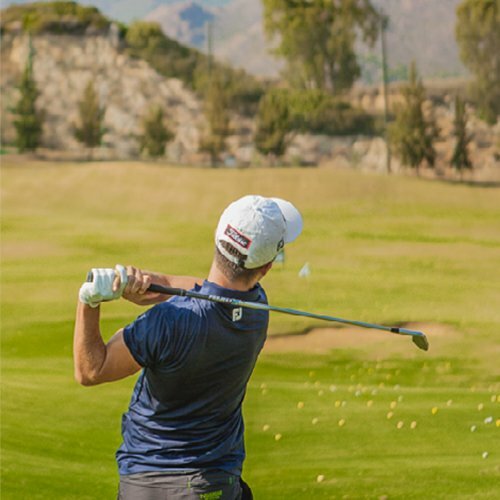 The Elite ACES Performance Programmes are offered as 1-week or multiple week packages to suit the golfers tournament and trainings schedule during the month of June and July. 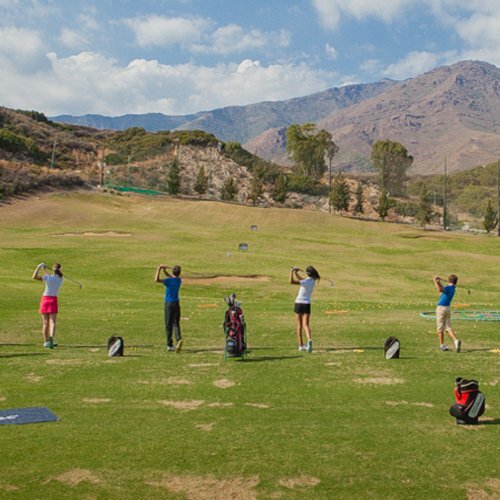 These camps are best suited for players between 12-18 years old with a single figure handicap. Our Philosophy is that if a player can maximize their performance in these areas then the results will take care of themselves. 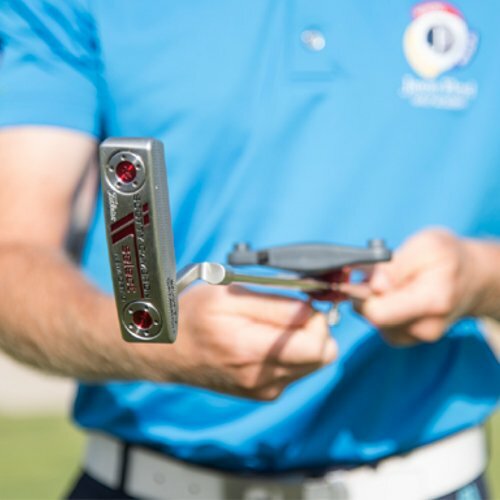 The Jason Floyd Golf Academy will leave no stone unturned in the pursuit of optimizing and fulfilling every golfer’s potential. 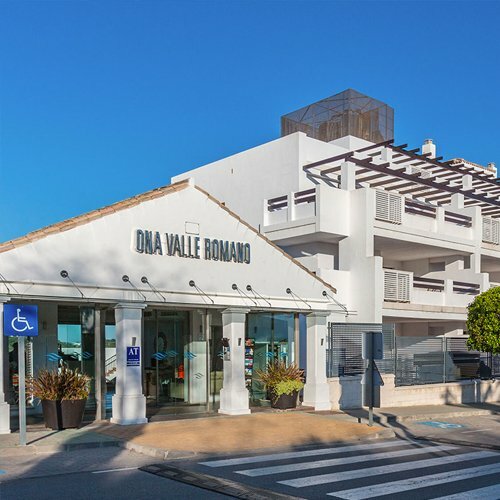 Our purpose built practice and performance facilities in Valle Romano are designed for excellence. 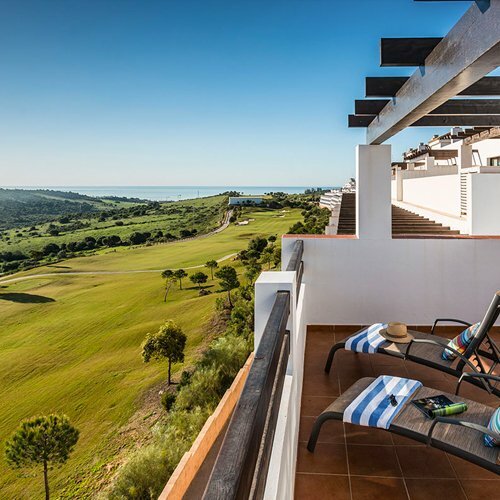 This together with the expertise of our Performance Programme Team and a fantastic climate provides an unrivalled experience. 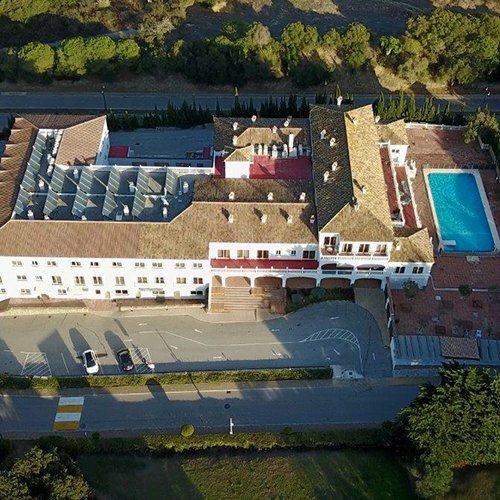 ACES Junior Golf campers: will be housed in San Roque Campus sharing spacious rooms with en-suite bathrooms, large swimming pool, leisure and social areas and freshly prepared food. 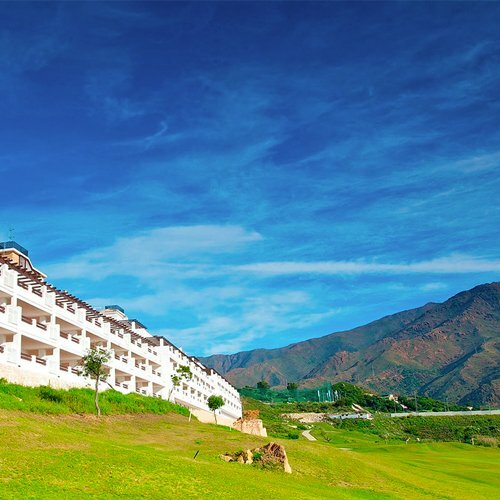 In the evenings and weekends fun activities and games will be offered for the campers. 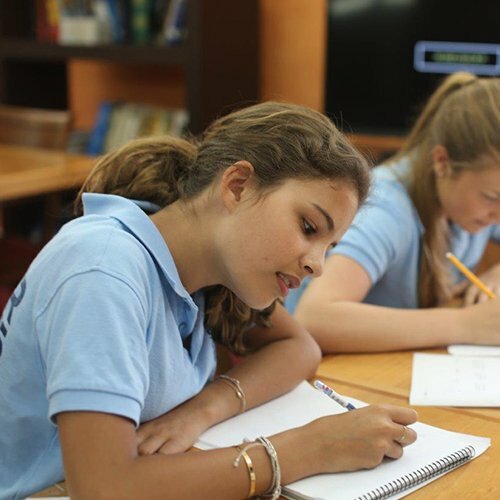 Pastoral Care: Children’s welfare is a vital component in enjoying residential life at Sotogrande International Camps. Campers are encouraged to mix socially and dedicated and experiences staff oversee the life of the camp in a friendly, healthy and supportive atmosphere to ensure the best experience for all. 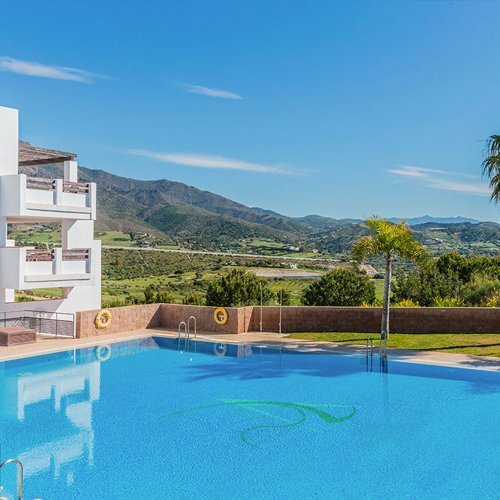 Elite ACES Summer Camps: Elite Golfers have the option to stay at the boarding house in San Roque Campus or live in spacious apartments in Valle Romano Golf.